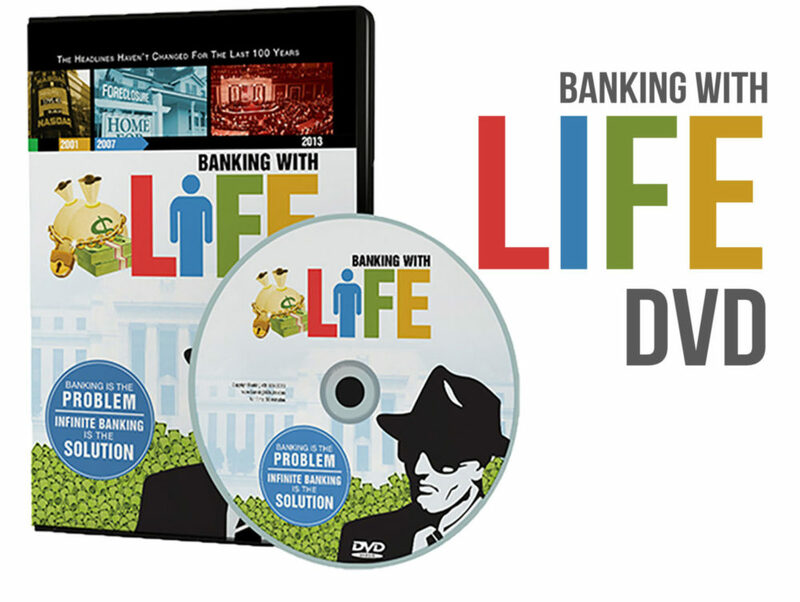 is the creator of The Infinite Banking Concept™ and the author of Becoming Your Own Banker and Warehouse of Wealth. 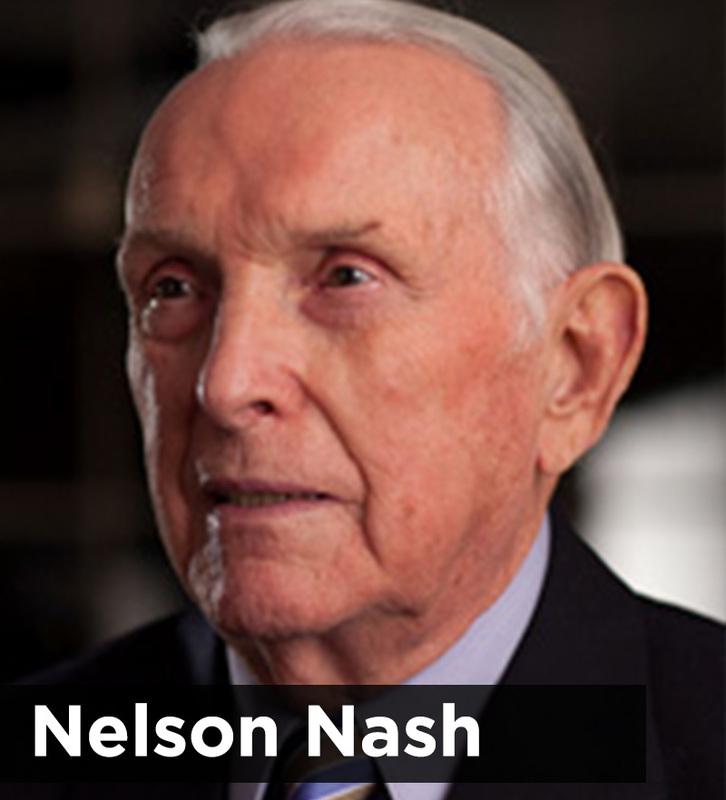 Nash remains a popular teacher and lecturer on the Infinite Banking Concept™ through dividend-paying whole life insurance, speaking more than fifty times per year across the country. Copyright © | Site by The Elements Group | All Rights Reserved.